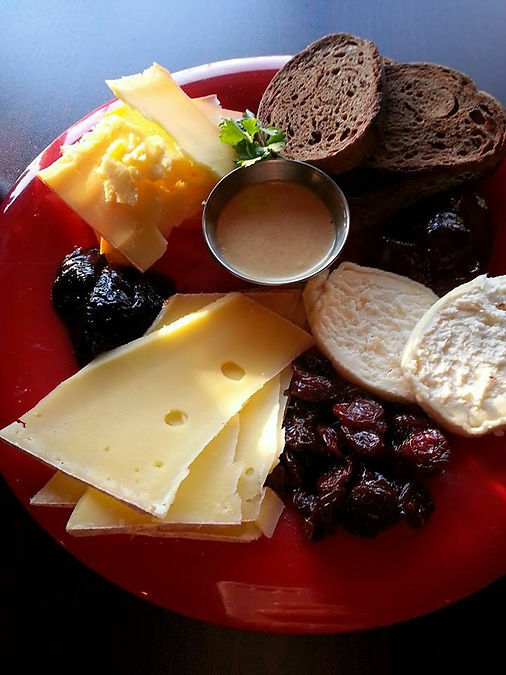 You'll notice that we frequently suggest using our spreads on a cheese plate. Sometimes it can be a little overwhelming once you get to the cheese section or specialty cheese store to know what to get, and what to serve with the cheeses that you select. We recently had a get together with family, and my mother in law requested that I bring some cheeses and spreads to share. 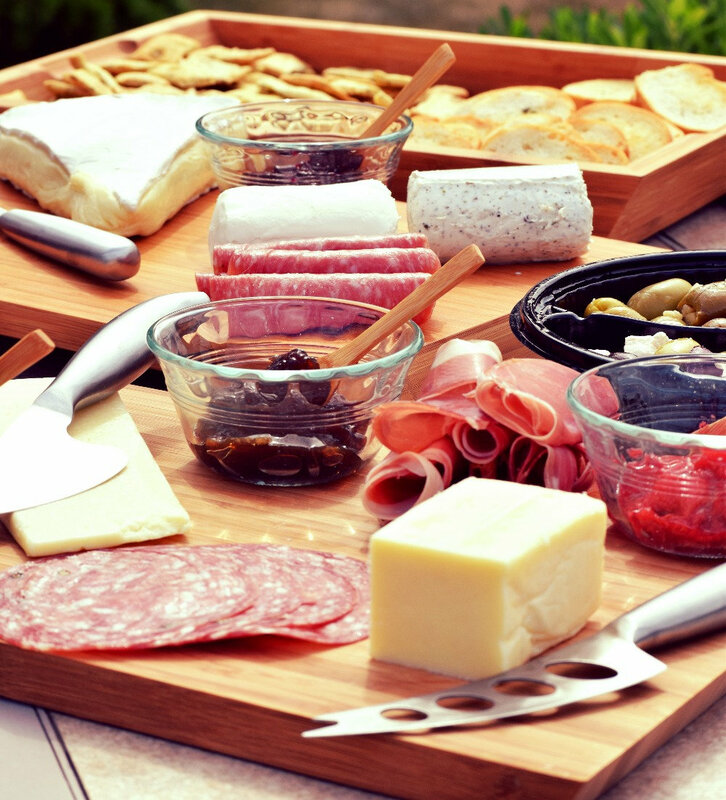 You don't have to ask me twice - cheese and charcuterie are one of our favorite things to put together in the summer. No cooking and super delicious. I selected two flavored fresh goat cheeses - honey and herbed, a hard cheese - similar to a Parmesan, a sharp cheddar, and (everyone's favorite) brie. I also picked up a nice assortment of olives and pickled mushrooms, cured meats, and crackers. In terms of SBK Spreads, I set out our Roasted Garlic, Balsamic Strawberry, Sour Cherry, Cherry Bourbon Chipotle, and Blueberry Basil. Some of my favorite pairings are below. 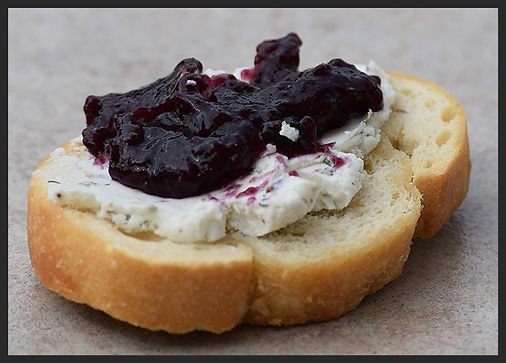 Herbed Goat Cheese with Blueberry Basil Spread. This Blueberry Basil is so versatile it would also be great with Mozzarella, Brie, or Feta. 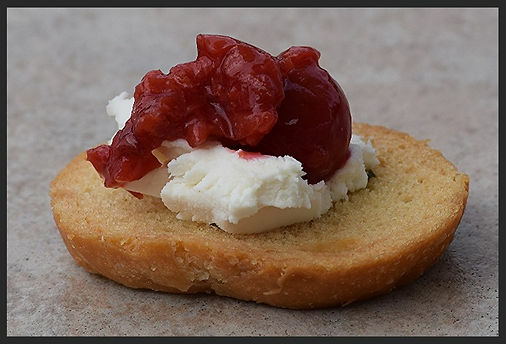 Honey goat cheese with Sour Cherry Spread. 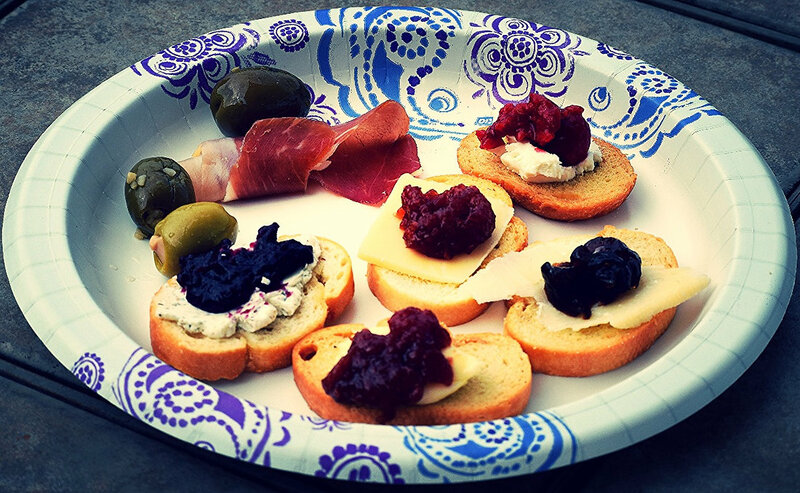 This spread is nice and tart, pairing well with tangy cheeses (other goats and feta). 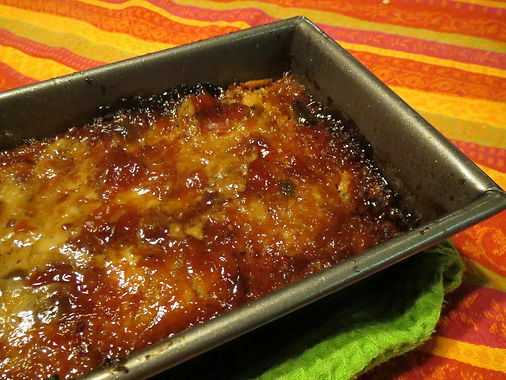 It also makes a wonderful topping on a cheesecake - cutting the sweetness of the cake nicely. 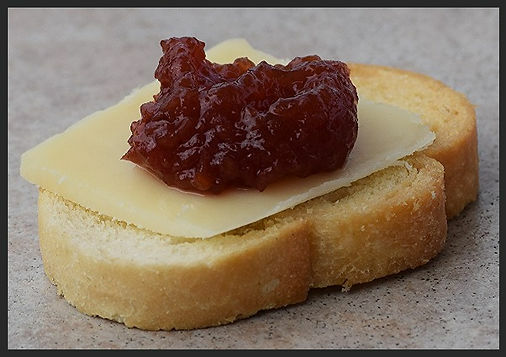 Sharp cheddar with Cherry Bourbon Chipotle Spread. This spread is also great on meats on your charcuterie board. 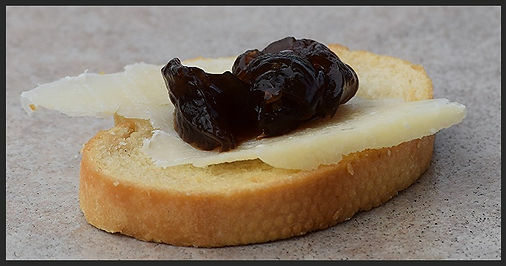 Parmesan with Roasted Garlic Spread. This is another spread that is nice and versatile. Great on all the cheeses or meats. 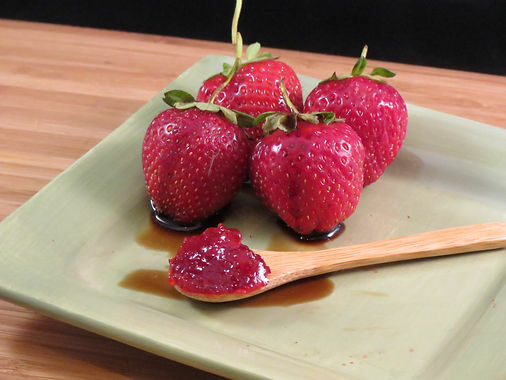 The Balsamic Strawberry was a fan favorite at the picnic. 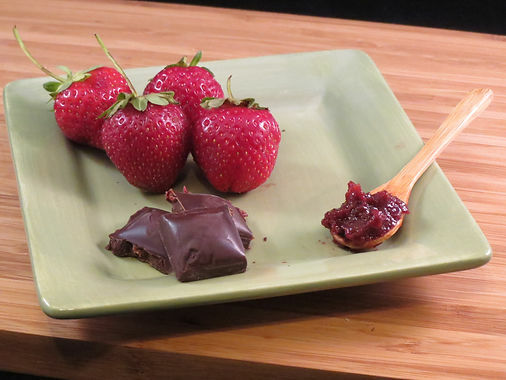 This spread would also pair well with mozzarella and basil, and was delicious on the goat cheese. 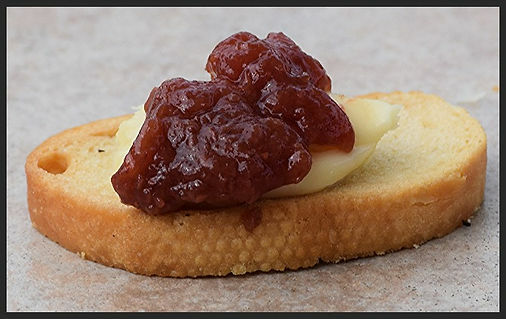 Brie is a versatile cheese - pairing well with all the spreads, and a crowd pleaser. Take the cheese (and spreads) out of the fridge about an hour before serving. The flavors are more intense if they aren't cold. 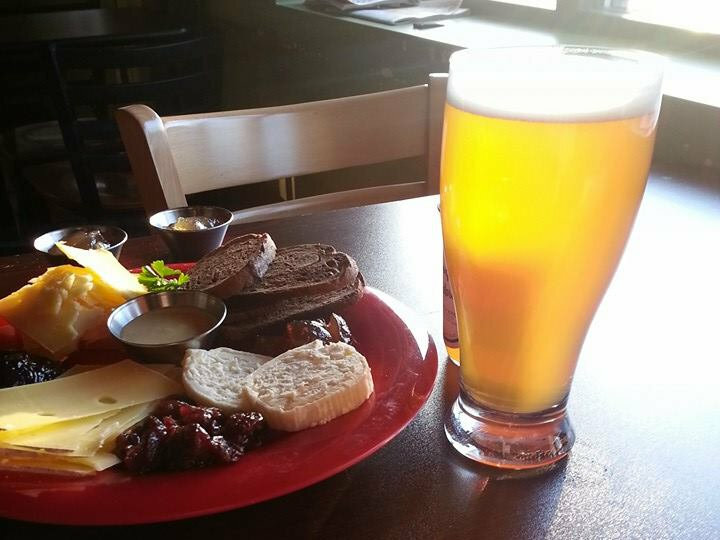 Don't be afraid to experiment or try new cheese. You never know when you'll find your new favorite! I wanted to add some detailed information about the new subscription option we've added to the e-store. This is something new that we are adding in 2016 for a variety of reasons. 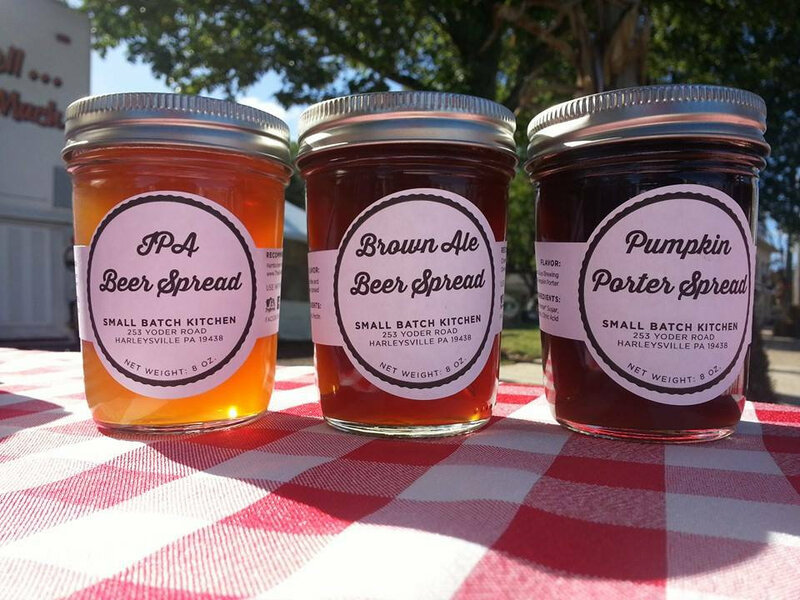 I'm envisioning this as a sort of CSA for our low-sugar, all-natural spreads. 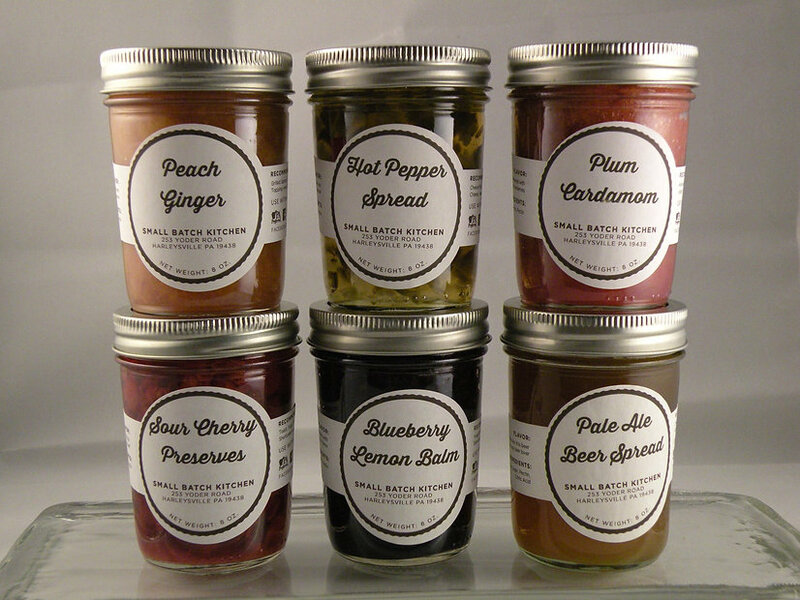 There is a large upfront investment - jars, labels, fruit and other ingredients - before the farmer's market season begins and this helps Small Batch Kitchen bridge that gap. This is also a way for me to thank my loyal customers who visit me every month at the market or follow me to different events. By purchasing a 2016 subscription, I'm able to offer you a nice discount over my regular pricing. The subscription is flexible. You get to choose the flavors from any in-stock flavor or email me to pre-select your flavors. You also get to decide when to use your subscription. 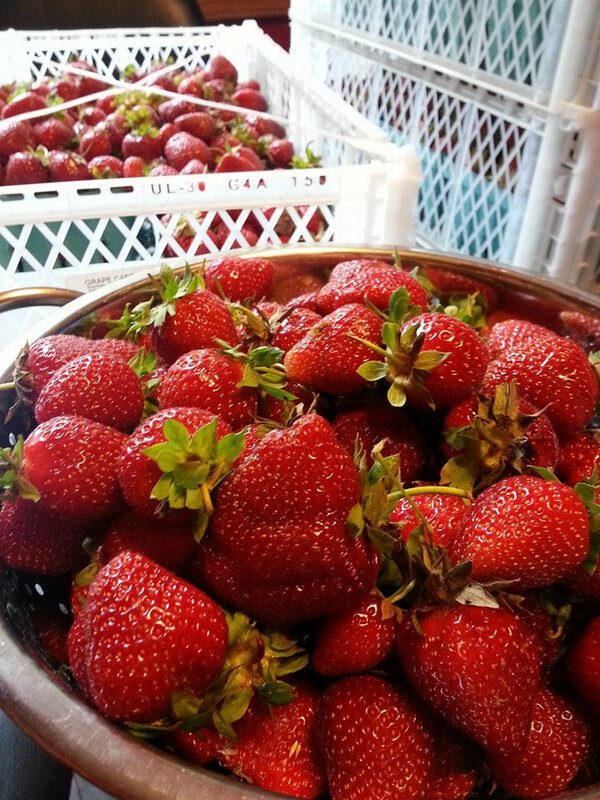 If you love strawberries and want to use your entire subscription on the first market of the year, go for it! If you don't like strawberries and want to wait until peach season to cash in your subscription - that is OK, too! Free Local Delivery - In addition to the various pick up locations - I will be offering free local (20 mile radius from Harleysville, PA) delivery. You'll have our contact information so you can request specific flavors and they'll be dropped off right to your door. Product Updates - You'll recieve periodic updates of what we are cooking up in the kitchen - so you can be first in line for a new flavor. The subscriptions in the store are for local pickup/delivery only - but please contact me if you'd like to do a long-distance subscription and we can discuss shipping frequency and fees. our favorite go-to recipes, but I was starting to get a little bored with the same old food week after week. 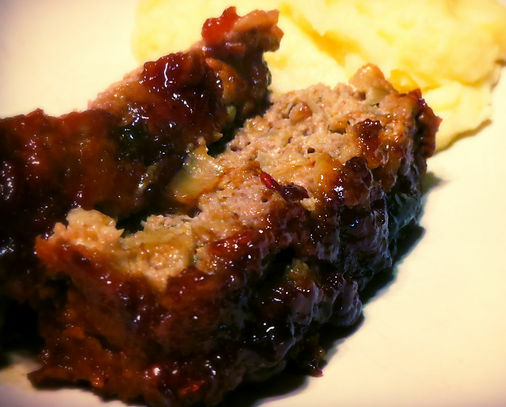 After taking stock of the pantry and fridge, I decided to experiment with a meatloaf recipe. 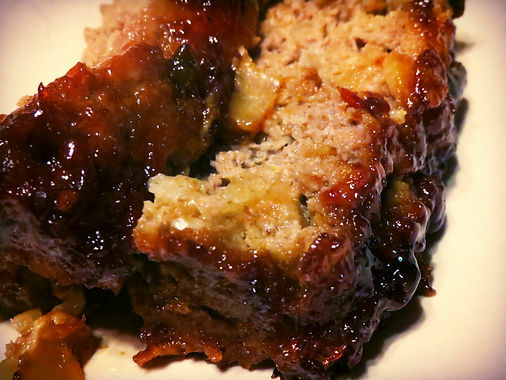 Now, I don't think I've ever made a meatloaf before, but I did a little browsing, picked the best sounding pieces of a bunch of different recipes, and winged it. Naturally, I also had to figure out a way to incorporate a Small Batch Kitchen spread into the loaf. Heat butter or olive oil in a skillet and sautee onions and garlic until tender. In a small bowl, mix Heirloom Tomato Spread or ketchup with Hot Pepper Spread (or other spread of your choice. In a large bowl, add breadcrumbs, milk, worcestershire sauce, mustard, salt and pepper. Add sauteed onion/garlic mixture, ground beef, and eggs - mix well. Mix in HALF of the spread mixture, reserving the rest. We served ours with mashed potatoes and spinach. Let's just say, this pretty easy and super tasty meal has been added to the meal rotation!